BELLEVUE, Wash.--(BUSINESS WIRE)--Symetra Financial Corporation today announced the appointment of former U.S. Secretary of the Interior Sally Jewell to its board of directors. Ms. Jewell served under President Barack Obama as the 51st secretary of the interior from 2013 to 2017. She was previously president and CEO of Recreational Equipment, Inc. (REI), a $2.6 billion outdoor retailer headquartered in Kent, Washington. Prior to REI, Ms. Jewell spent 19 years in the commercial banking sector in a number of executive leadership roles. Ms. Jewell received a Bachelor of Science in mechanical engineering from the University of Washington. She has served on the boards of numerous corporate, nonprofit and civic organizations, including REI, Premera Blue Cross and the University of Washington. Symetra Financial Corporation is a diversified financial services company based in Bellevue, Wash. In business since 1957, Symetra provides employee benefits, annuities and life insurance through a national network of benefit consultants, financial institutions, and independent agents and advisors. For more information, visit www.symetra.com. 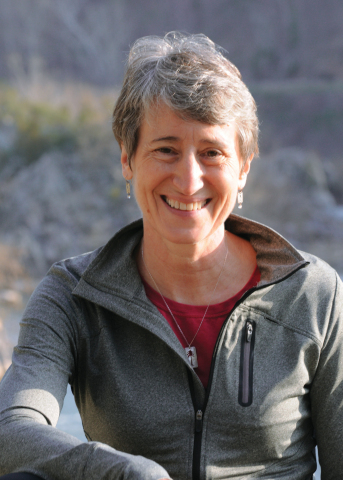 Symetra Financial Corporation has appointed former U.S. Secretary of the Interior Sally Jewell to its board of directors.